Realizing I was entertained enough and unwilling to waste my time, I quit the convo... 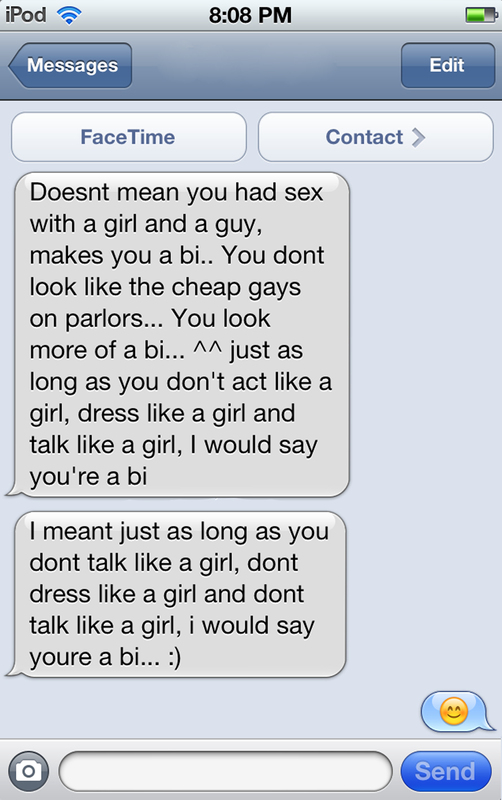 Lessons learned from an expert on being bi. 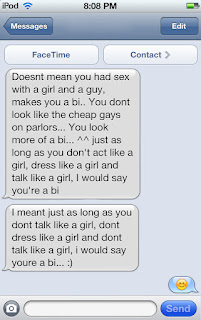 I’m Just say’n so don't hate!